A creamy, blendable eyebrow highlighter. Glides onto brow bones and blends in effortlessly. 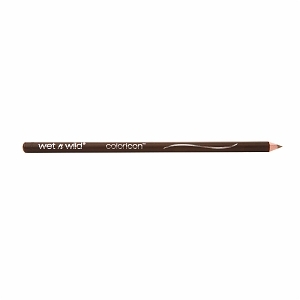 Provides a linen-pink color to accentuate arches and visibly lift brows. 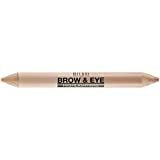 This luminous eyebrow highlighter pencil gives you an instant eye-opening WOW! A single stroke of the glowing champagne-pink shade under arches instantly illuminates & gives a lifted look.